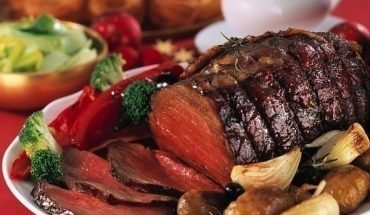 Those who are frequently cooking roast will tell you that it adds flavor and texture quite unlike other cooking methods. Before you start cooking, you should go over some pertinent points. Basically, roasting will suit any large beef cut. These include sirloin, rump, ribs and top round. Almost all choice cuts will benefit from roasting. Those of lesser cuts should be braised instead. People generally roast in two ways. The first is by cooking the beef at a fixed temperature. This temperature setting is kept throughout the entire cooking process. 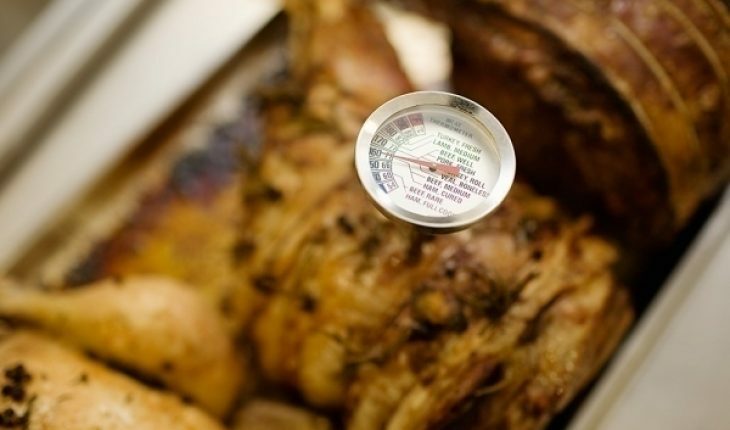 By cooking roast this way, sputtering is prevented. There is also less chance of shrinking. The roast itself will be uniformly cooked. The other method is to preheat the oven to a high degree. The roast will be cooked at this high temperature. At some point the heat setting will be lowered. 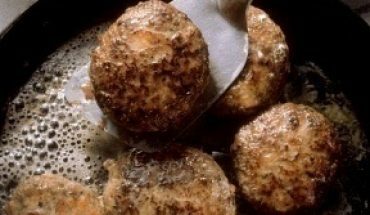 What this method does is to turn the roast brown. The juices are also helped by this technique. Either cooking technique will produce excellent results. Whatever method is chosen, storing the roast at room temperature for a couple of hours prior to cooking is essential. Not doing so will result in slower cooking and uneven distribution of flavors. The texture won’t be even either. Anyone cooking roast will want to add some seasoning to it. First you should put the roast in a roasting pan. It must not be too deep so heat flow will be good. Add some salt and pepper. Others prefer dry rubs consisting of garlic and other seasonings. There are many spices you can add, including rosemary and oregano. The section with the fats should face up. This will depend on the size of the roast and how well you want it to be cooked. Using a meat thermometer will be critical in this case. 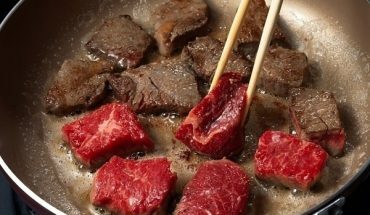 By inserting one in the meat, you’ll know based on the reading if cooking roast is already done. For rare wait until the readout registers 120 F. For medium rare the reading should be 130 F to 140 F. 145 F to 150 F will make the roast medium and 155 F to 165 F for well done. Cooking at a fixed temperature of 300 F, an 8 lb standing rib roast will take 20 minutes per pound (rare). 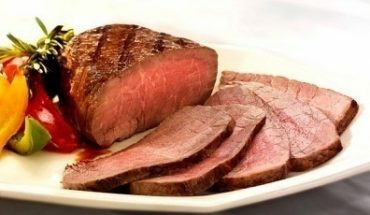 For medium rare, it takes about 22 minutes per pound; 25 minutes for medium and half an hour for well done. For sirloin steak, it will take 20 minutes per pound for rare. For medium, 25 minutes and 30 minutes for well done. Let the roast rest for 20 minutes after taking it out from the oven. This will cook the meat a little bit more. This technique also makes cutting up much easier. The juices will also be distributed more evenly. If you’re cooking roast with other cuts, it will take a little longer. But as they say, good things come to those who are patient. The fruits of your kitchen labor will be all worth it when you start slicing and serving the dish.